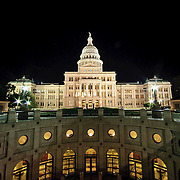 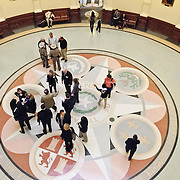 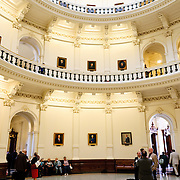 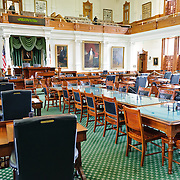 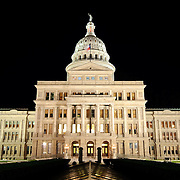 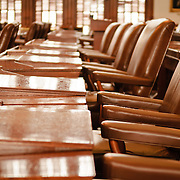 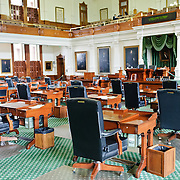 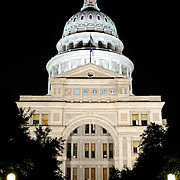 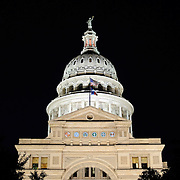 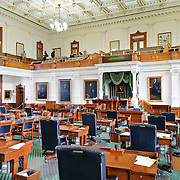 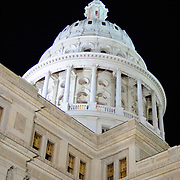 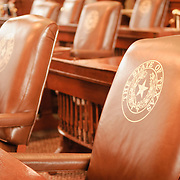 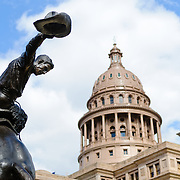 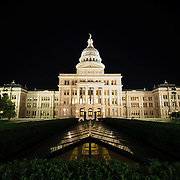 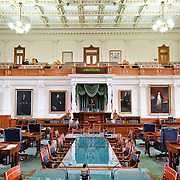 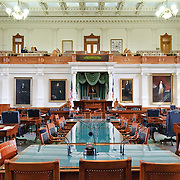 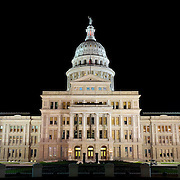 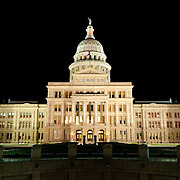 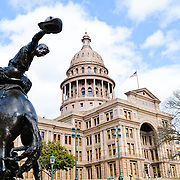 The Texas State Capitol Building is the seat of the Texas state legislature. 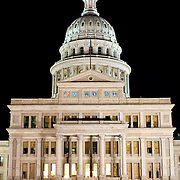 At 308 ft tall, it is the tallest of the U.S. state capitols and the only American legislature building taller is the U.S. Capitol in Washington DC. 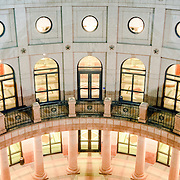 Designed by Elijah E. Myers and constructed in the 1880s, the building is on the National Register of Historic Places and is designated as a National Historic Landmark.